Best Weight Loss Apps 2014. 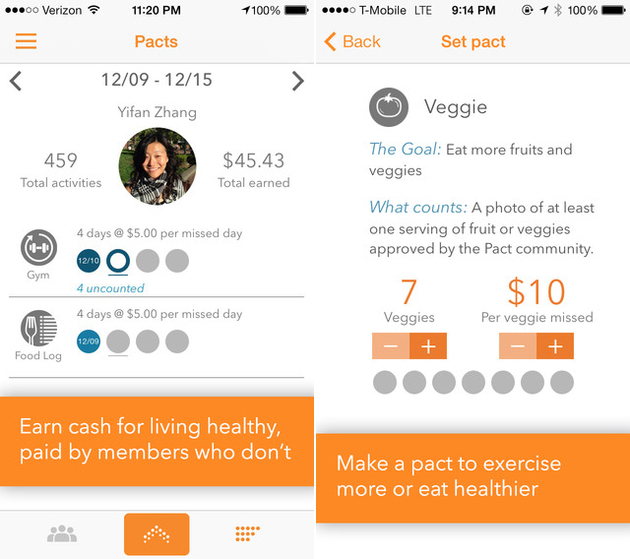 10 of the Best Weight Loss Apps in 2014. Whether you’re using an iPhone or an Android, check out a few apps that might become your fitness coach and private dietitian, making the entire weight loss process a lot easier. 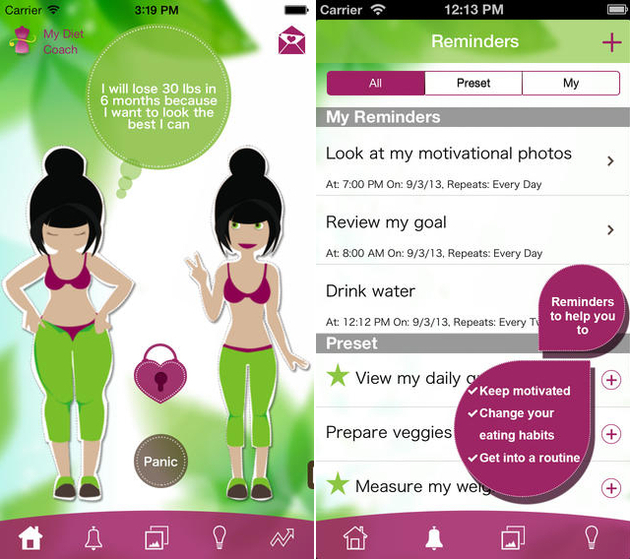 Discover the best weight loss apps 2014, from helpful apps that can guide your calorie counting process and apps that can help you stay motivated when working out to apps that reveal which produce is least likely to contain pesticides and apps that can help you train your mind for a new lifestyle. One of the biggest obstacles in keeping your calories in check is learning how to chew your food more, for a much more filling meal. 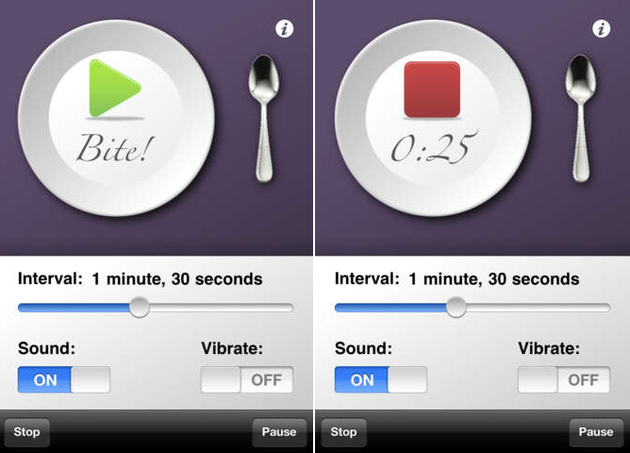 The Eat Slower apps helps you keep the right pace during mealtime, and the increased chewing time is also beneficial to your entire digestive system. This free app is available both in the App Store and in Google Play. Definitely one of the best weight loss apps in 2014, My Diet Coach is designed specifically for women, and offers much more than just a calorie counter. With helpful reminders and motivational guidelines and photos, the app can be invaluable in helping you trim inches off your waste. It’s available for iPhone and Android, and it’s completely free. 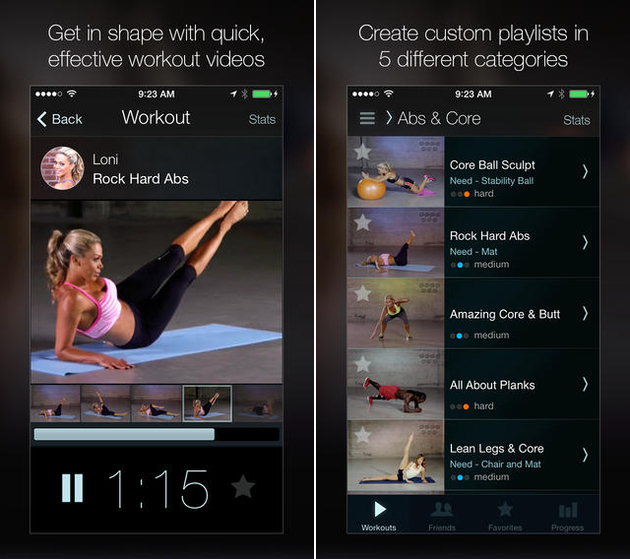 Praised by Self.com and Forbes magazine, Hot5 delivers all the 5-minute video workouts you could need. No more making excuses about being too busy to exercise! You can find short workouts for every style of fitness, including everything from yoga to strength training. Very user friendly, this free app won’t waste your time, taking you straight to the videos, but it’s only available in the App Store. 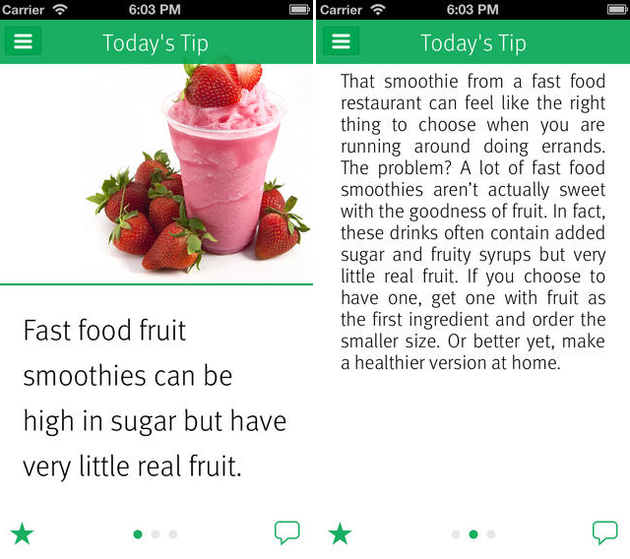 Another iPhone exclusive, the EaTipster app was developed by Canadian dietitians, and it’s definitely worth of a place among the best weight loss apps of 2014. Filled with useful tips that help you learn new facts about the way you eat, this app is very useful in the long run, if you’re planning to lose weight and keep it off for good. Initially designed to work with an additional wearable activity tracker, Fitbit has been improved to with your iPhone’s motion co-processor. 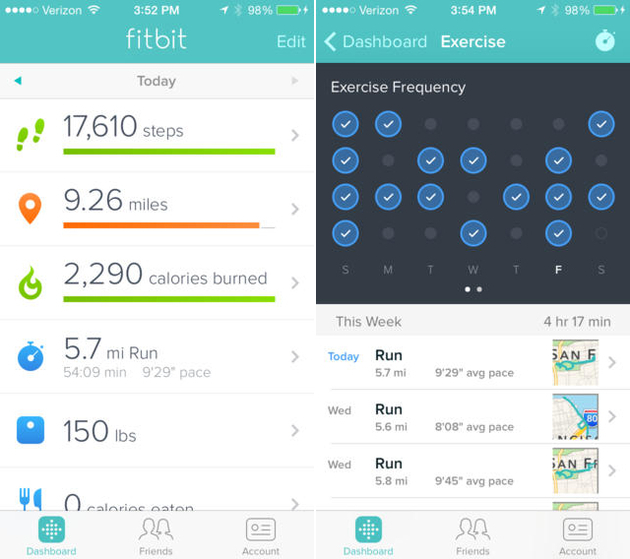 The apps can track all your physical activity, allowing you to set goals and monitor your progress. You can also easily use this app to keep a food and sleep log. The app is free in the App Store and Google Play, and available in many world languages. 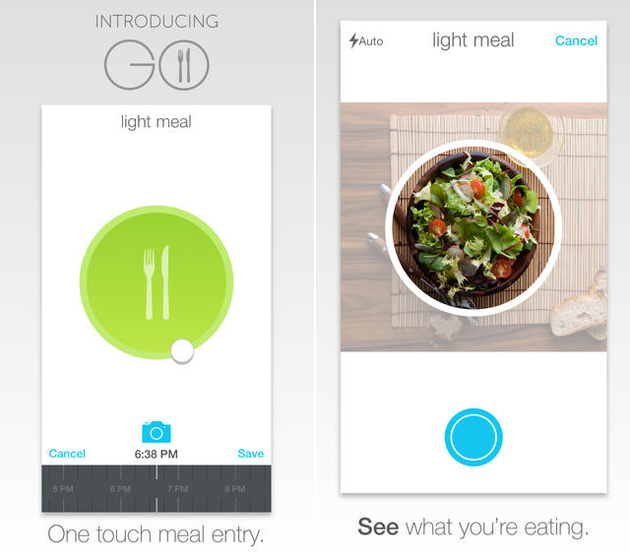 Definitely one of the best weight loss apps in 2014, GO is only available in the App Store for $1.99, but it’s the easiest way to track both your meals and fitness progress. All the collected data is transformed into visual timelines that can help you identify problems with your weight loss plan and easily fix them, while staying motivated. 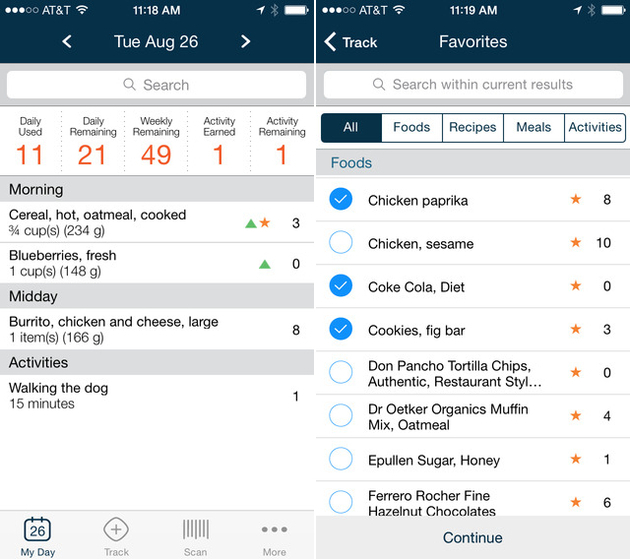 Whether you’re using an iPhone or an Android, the Weight Watchers Mobile app is just as useful in helping you stay on track when it comes to weight loss. The app is free, but only Weight Watchers members have full access to its excellent features, from barcode scanning in order to find out how many point each item is worth to a very useful calorie counter. Keep your healthy resolution with a novel system that allows you to collect money when you stay on track. However, straying from your goals means you’ll get charged, and the money goes straight to users with a bit more willpower. Its novel concept makes it one of the best weight loss apps of 2014, and it’s free both in the App Store and in Google Play. Created by the Environmental Working Group, Dirty Dozen is the free iPhone and Android app that helps you reach your weight goal by allowing you to avoid toxins with mess with your metabolism. 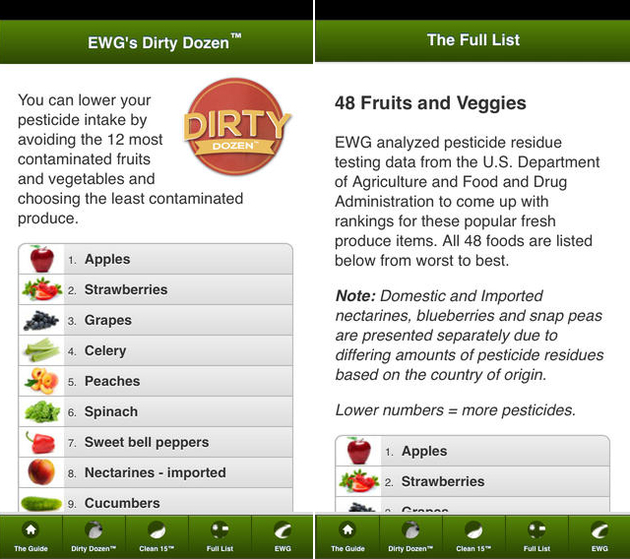 Use it to find fruits and vegetables with the least exposure to pesticides. 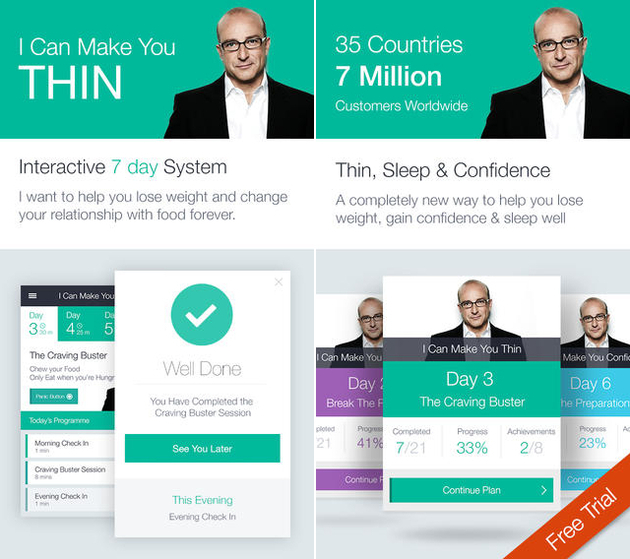 If you believe in the power of hypnosis, then Paul McKenna’s 7 Days Thin, Sleep, Confidence, Phobias could be one of the best weight loss apps of 2014 for you. Serving as a “guide and mentor”, McKenna promises the free coaching you need to make a big lifestyle change through this iPhone and Android app.